In my black and white works, I mainly work intuitively and instinctively, and images are often triggered by objects, memories and experiences, – real or imagined. I try to explore relations in life through dreamlike re-visitations of a childhood’s play-scapes, escaping into other worlds. Known – and yet unknown. All my black and white prints are silver gelatin, printed by myself. Since 2000 I have been working as Department Manager at Halsnøy Kloster, Sunnhordland Museum, being responsible for various events and curating exhibitions within various fields of art, upholding my interest for art in general. 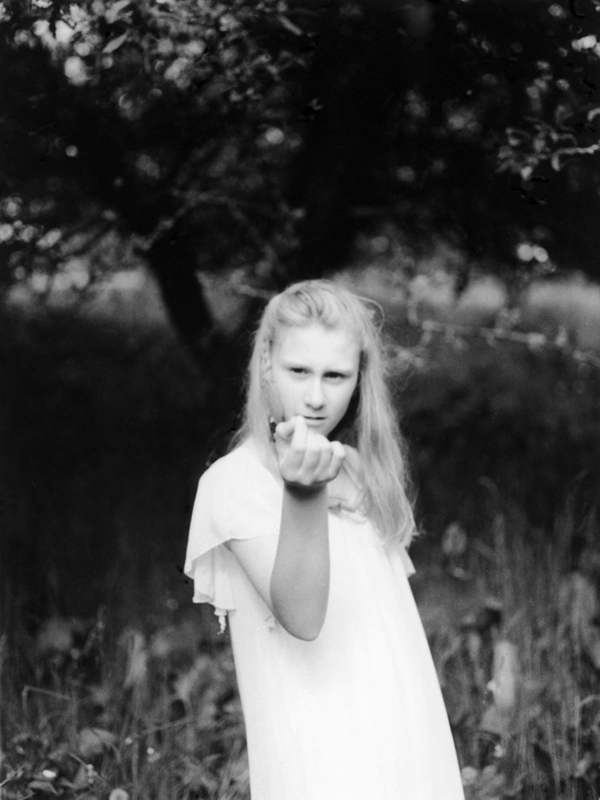 In 2010 I started working film-based and experienced the joys of the darkroom. This led to attending several workshops. I have since been developing my skills as a B/W photographer, including making my own silver gelatin prints. Over these years, I have found photography to be the best medium for my personal expression. For as long as I can remember, images have been playing on my mind, like dreams. Whether through drawing, painting or sculpting, I was always trying to capture these elusive moments. Image editor,contributing photographer and co-author for first literary work about Halsnøy Monastery – 850 years . Published November 2013. Unseen Art Fair, Amsterdam, with LANG Gallery, Laura Noble. images for various posters and brochures for I.M.R. through the years.